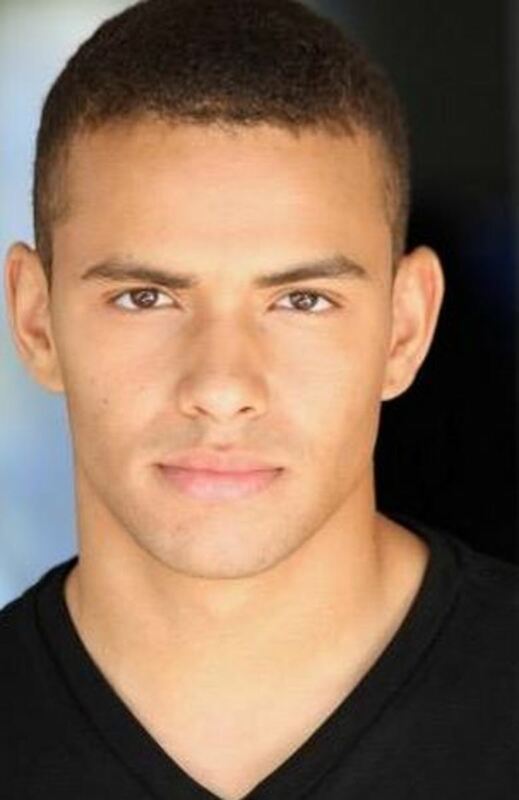 Days of Our Lives has found their new Theo Carver! 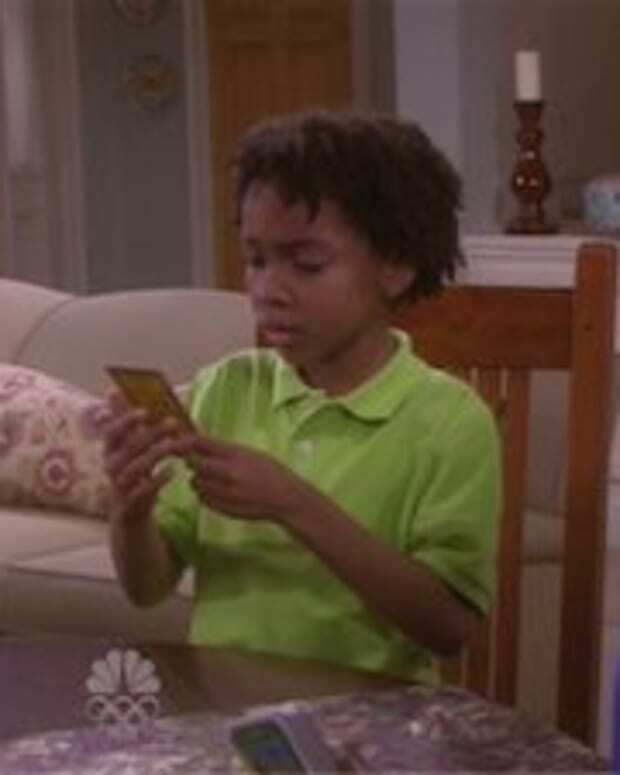 According to a thread started by ultimate Salem U.S.A. aficionado Jason47 on the Daytime Royalty message board, Kyler Pettis has been cast as the autistic son of Abe (James Reynolds) and the late Lexi Carver (Renee Jones). Theo is one of half a dozen DAYS characters who are going from tween to teen during the soap&apos;s upcoming 50th anniversary reboot. Pettis has appeared in Showtime&apos;s Ray Donovan and the gay-themed web series Old Dogs & New Tricks. 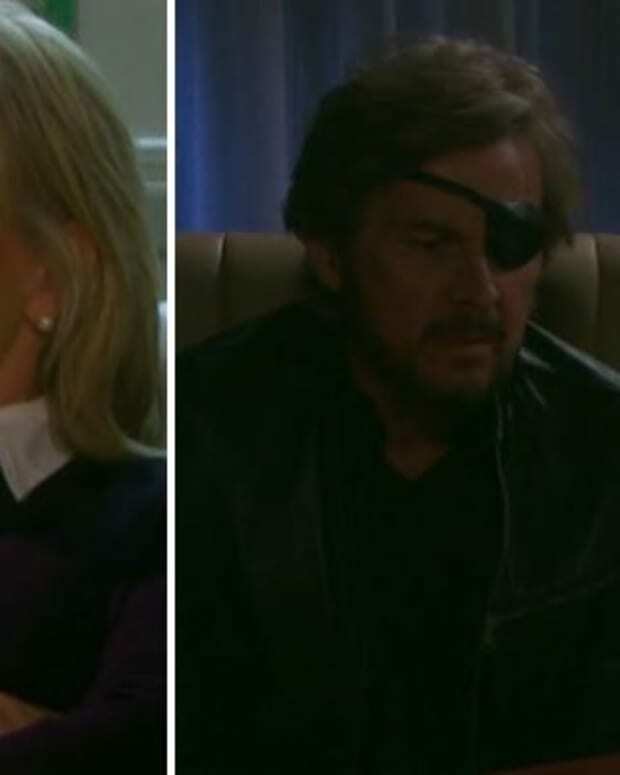 Is Days of Our Lives SORASing Theo and Joey?